Dutch born Clinic Director Dr Sigrid de Vries graduated from the acclaimed Anglo European College of Chiropractic, Bournemouth in1996. Sigrid has established connections in North Nottinghamshire since 1997 and is highly regarded as a leading practioner in the area. 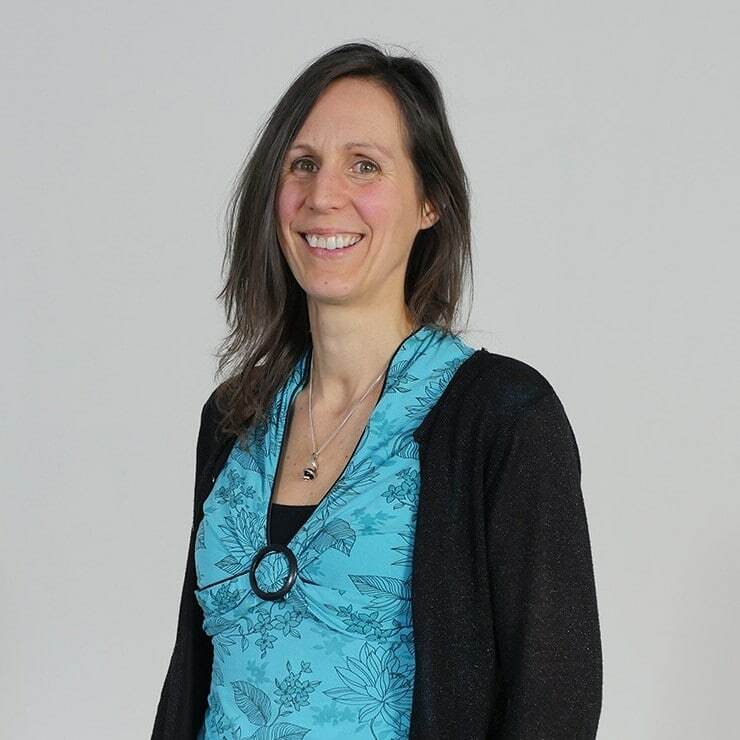 Sigrid has a passionate belief in the importance of a natural, holistic approach to patient care with specific interests in the treatment of babies and children, nutrition and how the mind can affect the body. Sigrid’s philosophy is to look at the root cause of a problem in order to find suitable and sustainable solutions back to better health. Sigrid prides herself on working alongside her patients to provide them the knowledge, confidence and tools necessary to take an active role in being the best they can be. As a mother of 5 children, the treatment of children and pregnant women is something very close to her heart. Sigrid has treated patients in the early stages of labour and then gone on to treat their babies in their first few days of life. Her passion and extensive experience has led her to draw a special interest in the neurological development of children. True to the meaning, art and philosophy of chiropractic, she uses a range of techniques to customise a treatment plan for her patients. This will include techniques such as adjustments to the spine and other joints, in combination with soft tissue work, massage, stretching, dry needling, neurological integration, and mind-body techniques.